No matter how much IoT technology you buy, if you don’t make significant attitudinal changes, you can’t realize its full potential. IoT Success- Remember stories about executives in the mid ‘90s who had their assistants print emails and put them in a neat pile on their desks? They used the new tech, but limited its usefulness by forcing it into their existing mindset. There’s an important moral to the story regarding the Internet of Things (IoT): No matter how much IoT technology you buy, if you don’t make significant attitudinal changes, you can’t realize its full potential. 2. Share data; don’t hoard it. 4. Rethink products—and their roles. They are complementary and synergistic. Adopting several or all produces cumulative benefits that are far greater than each would have produced in isolation. Essential Truth #1: Make Privacy and Security Your Top Priority. You can’t just let privacy and security be an afterthought: the owners of the real-time data the IoT gathers, from personal medical conditions to assembly-line operations, treasure it. Let a bad guy steal it due to lax privacy or security protections, and not only will your IoT product or service be ruined, but you’ll also put the entire concept at risk (i.e., guilt by association). No matter how elegant your privacy and security measures are today, the process of evaluating and updating them must be iterative and never-ending, because the threat from hackers changes constantly. What’s needed is the European Union’s concept of “security by design,” in which security is an integral part of the device’s design from the beginning, followed by an iterative process to make sure it still works as challenges evolve. Essential Truth #2: Share Data, Don’t Hoard it. Who else can use this data? There’s more: They also offer that data to customers for a fee, creating a major new revenue stream while helping airlines. AirAsia Group, for example, saves up to $10 million in fuel costs yearly using that data to change flight paths and optimize air traffic flow. 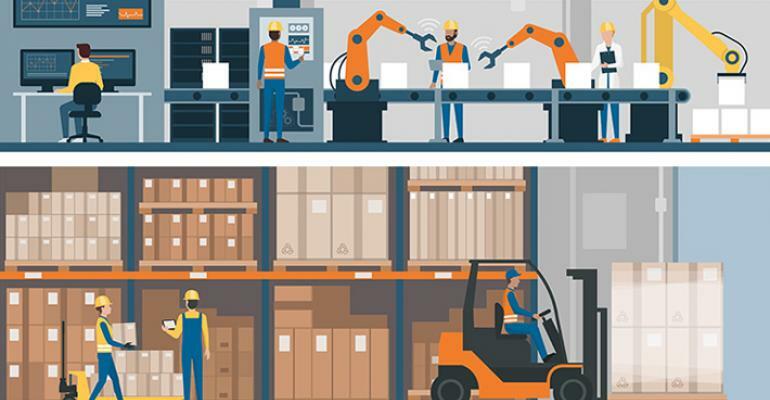 Data sharing in this way contributes to one of the IoT’s most important business benefits: squeezing out inefficiencies and operating with maximum precision. Continually analyzing operating data and identifying deviations lets you make continuing, sometimes minute, adjustments to processes. Equally important regarding the attitude shifts are management policies on data sharing within the company itself. It made sense in the days of almost no data gathering on operations and equal difficulty in sharing it for senior management to parcel out data when and where they saw fit, with information typically distributed in a linear and/or hierarchical fashion. One department would deal with it and then hand it on, along with their edits and additions, to the next department. Today, the IoT allows instant gathering and sharing of real-time data, not only from assembly lines, but also supply chains, distribution networks — even customers in the field (quite literally, in the case of agriculture!). This makes possible the astounding 99.9985% quality rate at Siemens’ Amburg “Factory of the Future,” where senior management allow real-time access to data for the people who need it, at various levels of the organization. The post Four Essential Truths for IoT Success appeared first on erpinnews.